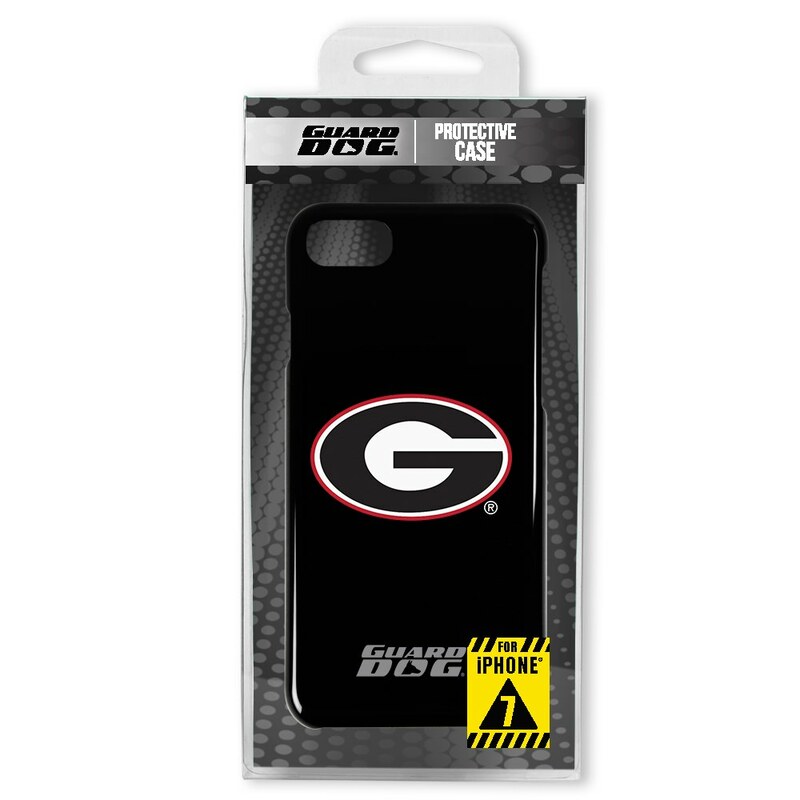 Your iPhone 7/8 is a top-of-the-line, state-of-the-art smartphone, and it deserves state-of-the-art protection! 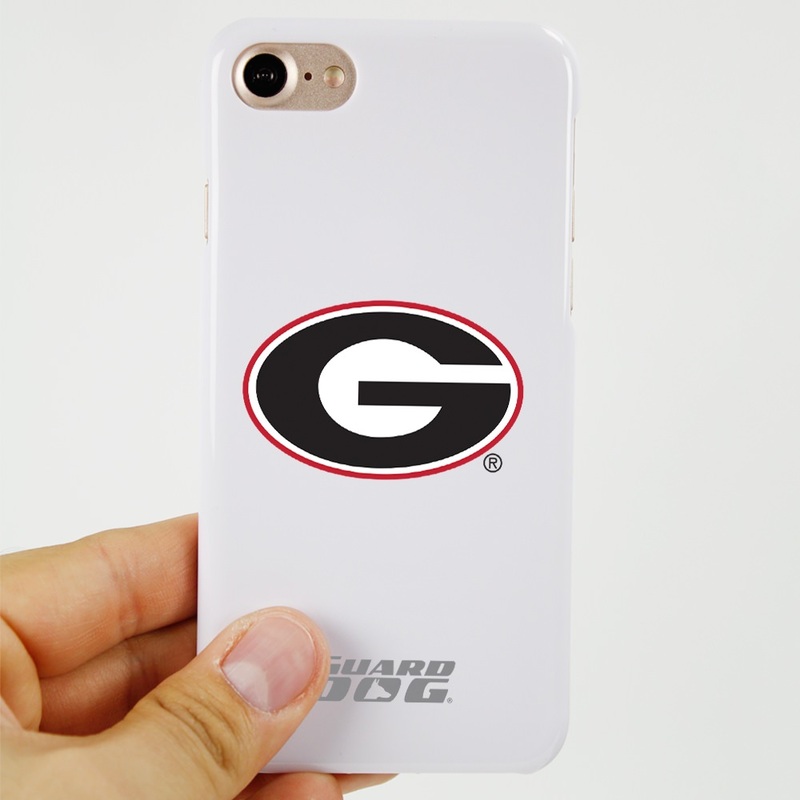 This Georgia Bulldogs case by Guard Dog® was designed specifically for the iPhone 7/8. 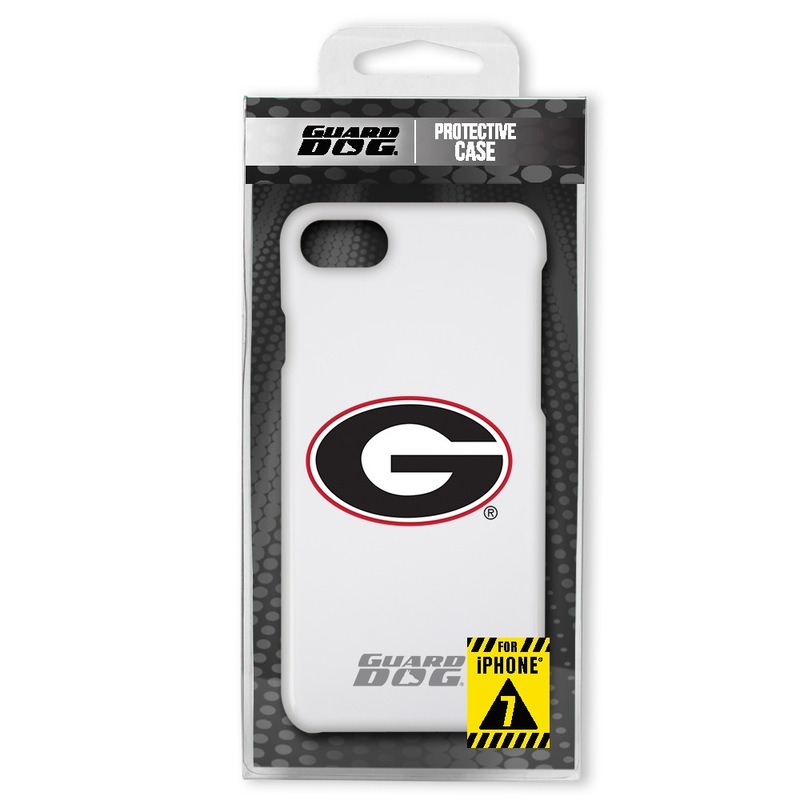 It’s shaped to show off the contours and style of the iPhone 7/8 while keeping it safe from harm. 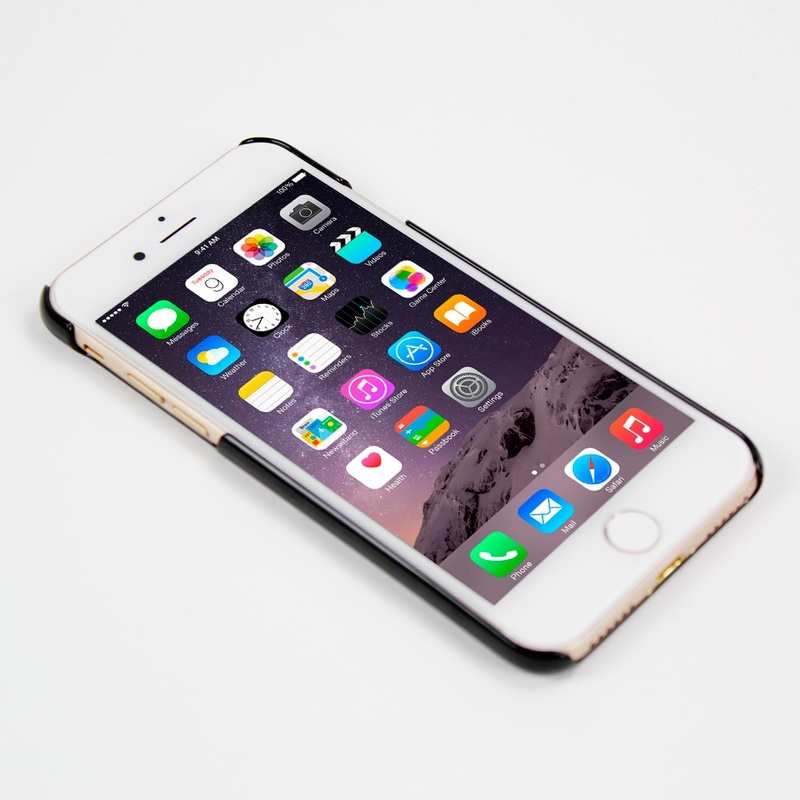 The hard case is smooth to the touch. 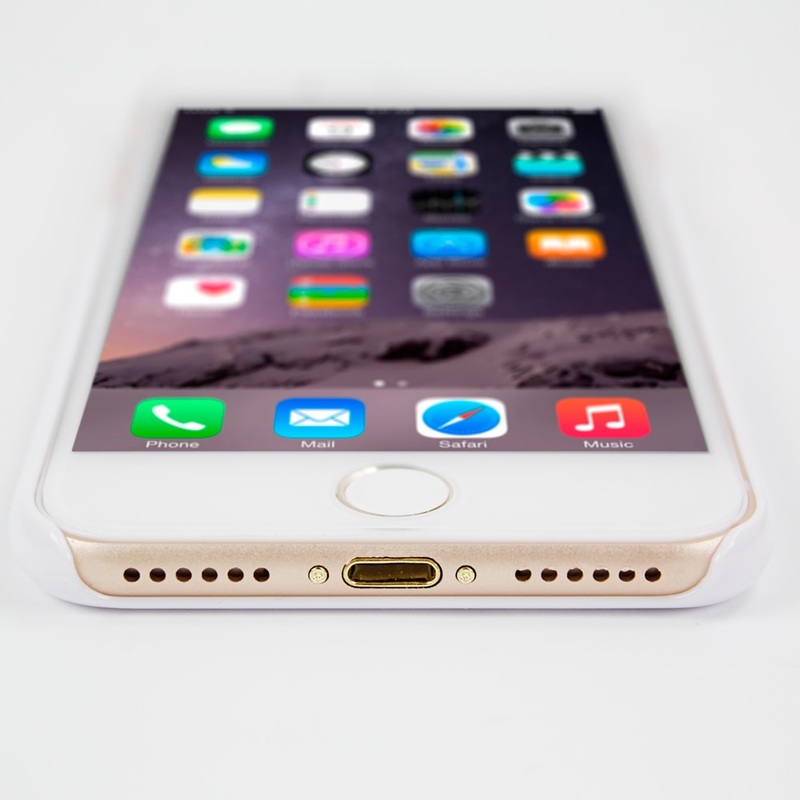 It comes with a large camera hole and offers easy access to ports and buttons. 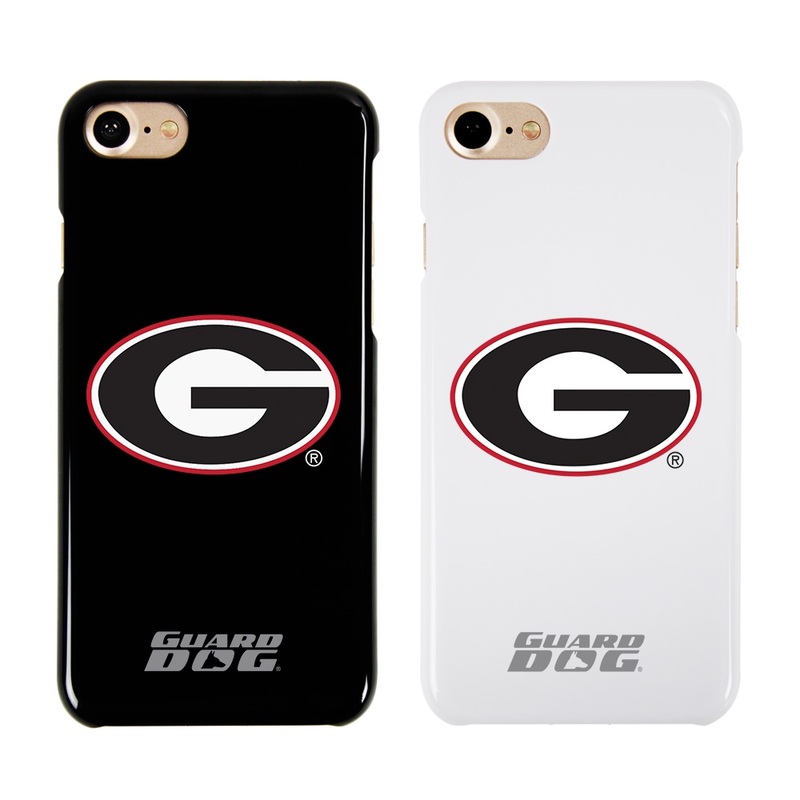 The classic case has a glossy, simple look that nicely complements the iPhone 7/8’s design. When it comes to premium phone protection for great value, the Georgia Bulldogs Guard Dog® Case sits at the head of the class.